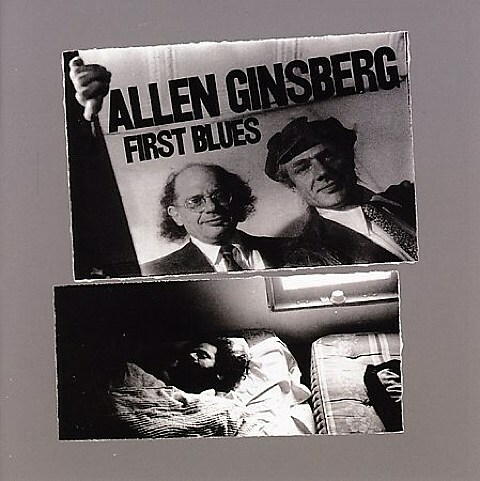 At the encouragement of Bob Dylan, Beat poet Allen Ginsberg went into the studio in 1971 to record his first ever album of music. He then re-entered the studio in 1976 and 1981 and finally in 1983 he compiled all of the recordings (which featured contributions from Dylan, members of his band, and Arthur Russell, and was produced by John Hammond Sr.) onto a double LP called FIrst Blues. Now, 30 years later, Ginsberg Recordings are reissuing the album in vinyl and digital formats, and to celebrate they’re throwing a release party in NYC. The celebration takes place on January 16 at Housing Works Cafe (126 Crosby St.) with Ginsberg’s “friends, collaborators, relatives and co-conspirators” Lou Reed, Anne Waldman, Ambrose Bye, CA Conrad, Steven Taylor, Hettie Jones, Arthur’s Landing, and others. A limited edition of “500 seven track vinyl that mimics the original style down to the newspaper insert” will be available at Housing Works that night and online. That same night, Lou Reed’s Velvet Underground bandmate John Cale will be doing a Nico tribute at BAM (1/16) with a number of guests including Kim Gordon, Sharon Van Etten, Mark Lanegan, Magnetic Fields, and more. Tickets for that show are still available. 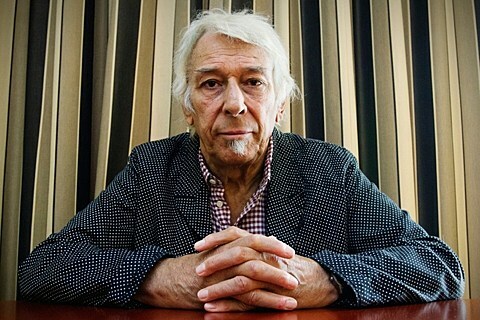 John Cale also performs his solo album, Paris 1919 with the 20-piece Wordless Music Orchestra at BAM on January 18 and 19 and tickets for those shows are still available too.